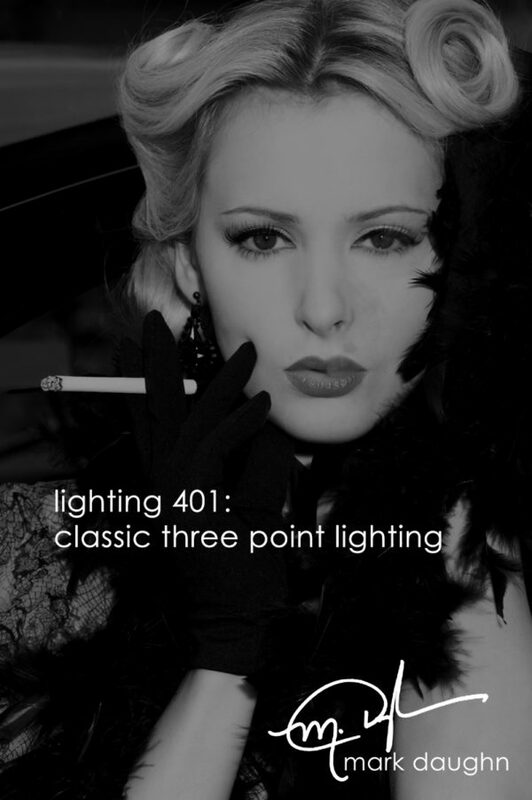 Mark Daughn explains the concepts behind the classic three-point lighting method. Gain a complete understanding of the lights and their use so you can master them. 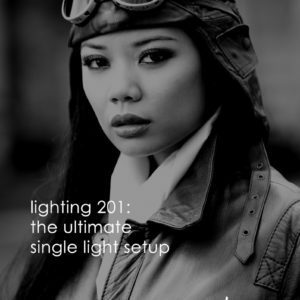 Mark will show you how to take control of your lighting. Learn how to build your lighting and “Mark’s” secret process. Creating mood with your lighting, no more boring images. Understand how light creates shape, form and texture and learn to use it. See Mark set up and shoot two different scenes. Mark has included three behind the scenes extras on this DVD, see him actually do a shoot and hear from the models directly. Included in the download is a DVD version that will need a DVD player on your computer to play (this one is the higher quality) and a movie version that will play with QuickTime.